My name is Felipe Torres. I’m a software engineer by choice, an educator at heart. I’m very passionate about software communities. 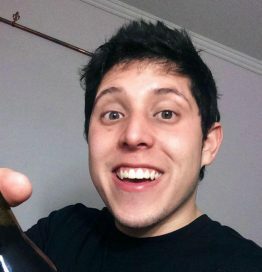 I run the JS comunity & NodeSchool chapter in Santiago, and I started Noders.